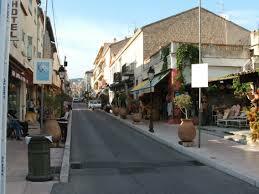 Vallauris is located in south-eastern France in the Alpes Maritime department of the Provence-Alpes-Côte d’Azur region. 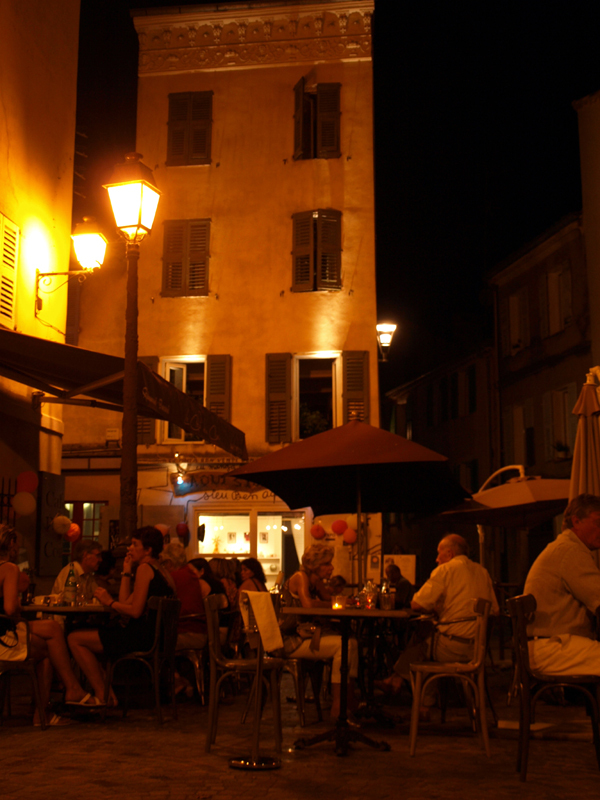 Close to Antibes, and with good connections to Nice and Cannes, Vallauris is rather well situated and basks in the warm sunshine of the French Riviera for more than 300 days a year. Vallauris’ most famous resident is probably Pablo Picasso who lived here from 1948- 1955. During his time here, he not only painted a great many well-known works of the period, but also contributed to the development of the pottery and ceramics of Vallauris. 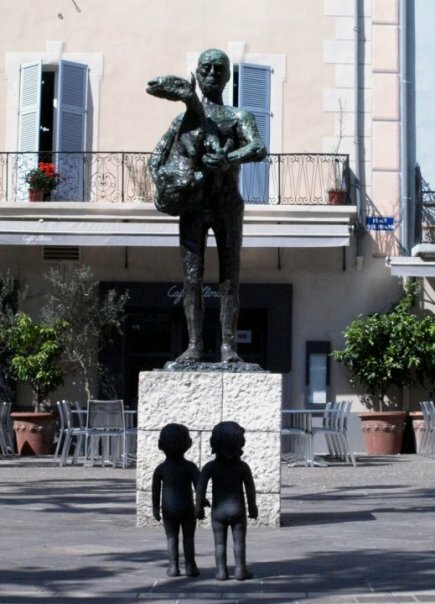 His “man with sheep” bronze sculpture can still be found in the old part of town.